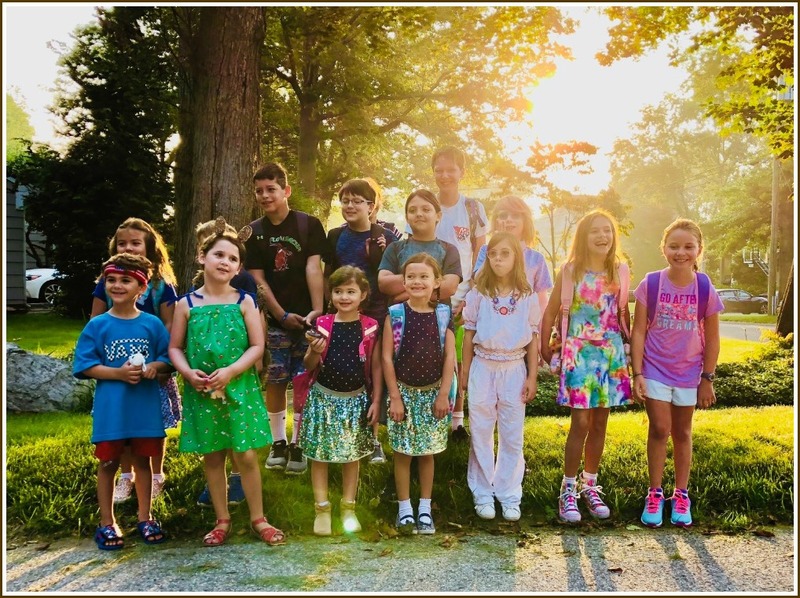 Westport students returned to school today. 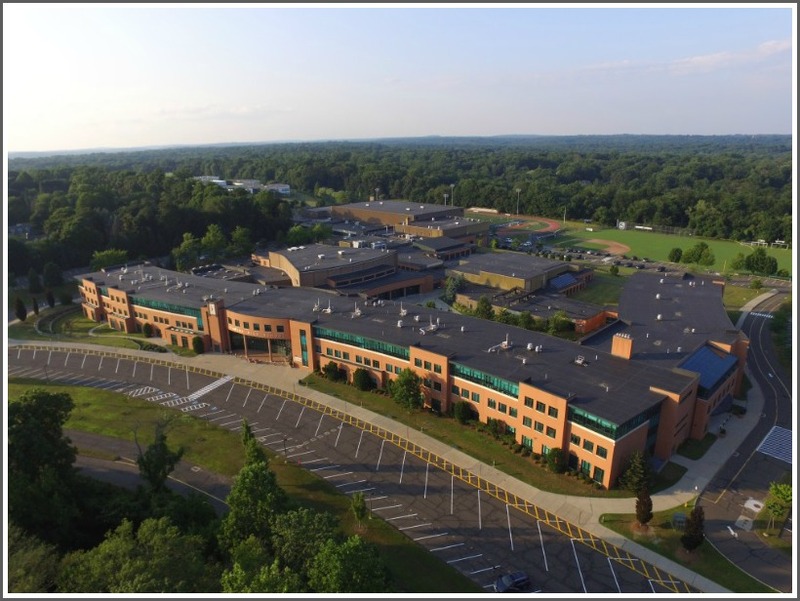 The other day — before the parking lot and hallways were filled — Staples High sophomore Brandon Malin took this drone photo of his school. This entry was posted in Pic of the Day, Staples HS and tagged Staples High School. Bookmark the permalink. Wow! I don’t even see the Staples where I went to school ! Look very closely. The auditorium and gym are still there!